Youngevityy Member already. Use Add to Cart to let us know that you are a member. NO ADDITIONAL COST FOR MEMBERS 3. 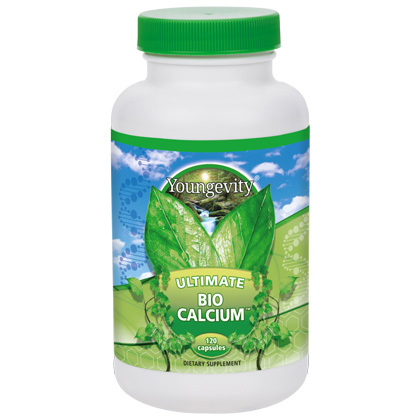 Ultimate™ Bio Calcium™ contains the minerals magnesium, manganese, zinc, boron and copper, which have been shown to promote the uptake of calcium by the bone. * DIRECTIONS: Take two (2) capsules twice daily or as directed by your healthcare professional. WARNING: If you are pregnant, nursing or taking medications, consult your healthcare professional before using this product. KEEP OUT OF THE REACH OF CHILDREN. 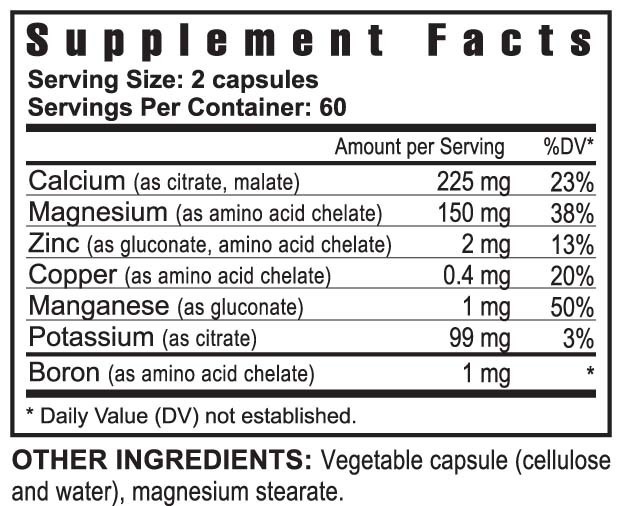 Ingredients: Calcium, Magnesium, Zinc, Copper, Manganese, Potassium, Boron, Magnesium Stearate. Osteoporosis is a bone disease in which bones become thinner and more porous (see diagram 1). It is usually a painless disease until a bone breaks or fractures. Fractures are the most common result of osteoporosis. More than 1.5 million osteoporosis-related fractures occur each year in the United States, mostly in older women. These fractures are usually in the spine, hip and wrist. Calcium is one of the most important nutrients your body needs. Unfortunately, many people believe that taking calcium enriched anti-acid tablets or other related products will give them all the calcium they need. That is far from the truth. 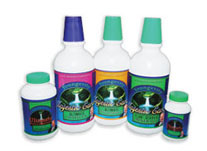 You see, in order for calcium to be efficiently absorbed by your body, it needs other mineral co-factors. Majestic Earth Osteo fx was developed with this in mind. It is a highly bio-available liquid concentrate because it contains the necessary vitamins and minerals, the co-factors, necessary to help you absorb the calcium. You get more than 100% of your Daily Value (RDA) from just one ounce of Majestic Earth OsteoFx . You will love the pleasant vanilla taste and it goes great with a NaturesWhey shake.